Dividing assets following a separation can be a difficult process for married and de facto couples alike. When deciding on the asset division, there are a number of factors to be considered including the length of the relationship, the financial contributions made by both parties, non- financial contributions, the parties’ individual incomes and potential to earn an income, the cost of care for any children of the relationship as well as the health of the parties. We recommend that negotiations for a property settlement commence shortly after a separation and, ideally, prior to the parties’ acquiring further assets or incurring further debt.We are experienced in handling property settlements for our clients, and focus on mediation and negotiation where possible to get the most cost-effective and satisfactory results. 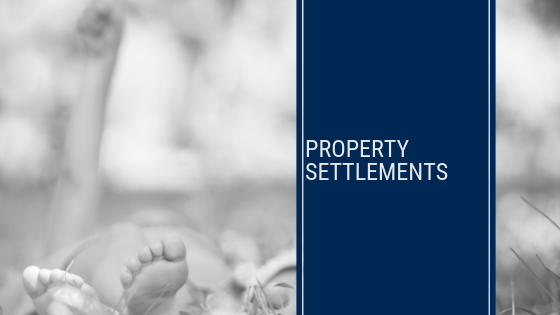 We are also skilled at handling court proceedings to finalise property settlements if this ultimately becomes necessary.